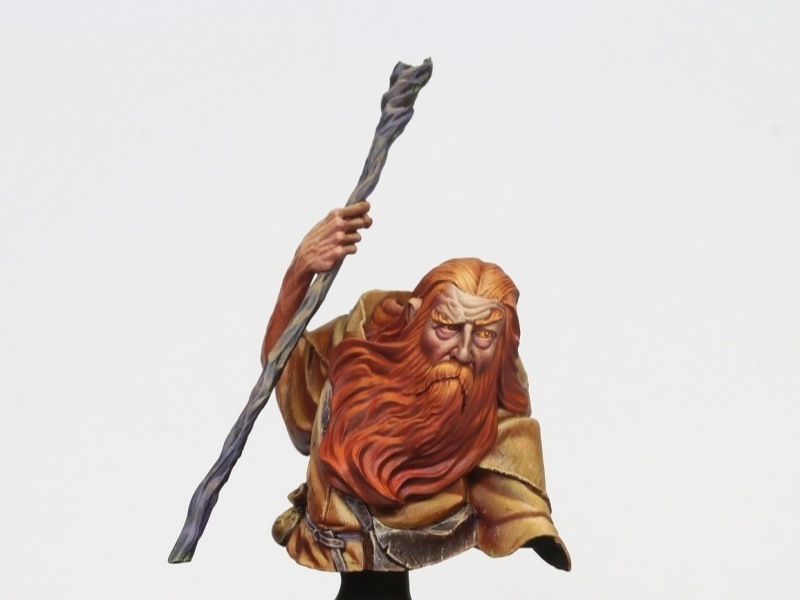 Throughout 2018 volomir compiled a weekly rundown of incredible miniatures from across the internet. And now they have selected the best of the best to create 100 miniatures to ‘Do not Miss’ from 2018. Do yourself a favor and scroll through the whole list of 100 miniatures to ‘Do not Miss’ from 2018. Thanks for sharing the link, I was not aware of volomir’s site! I had a great time looking through the list. Glad you liked it! And yes, it’s an incredible list.